How to Make a Bad Day a Good One | emma etc. There's not really any secret formula to turning a bad day into a good one, but there are some things that I personally like to do when I'm not feeling the best. One of my goals this year was to keep going with the #selflove and put myself before any other commitment I have. It's so important to take a step back from life and just simply do something you like doing for a little while. Trust me. 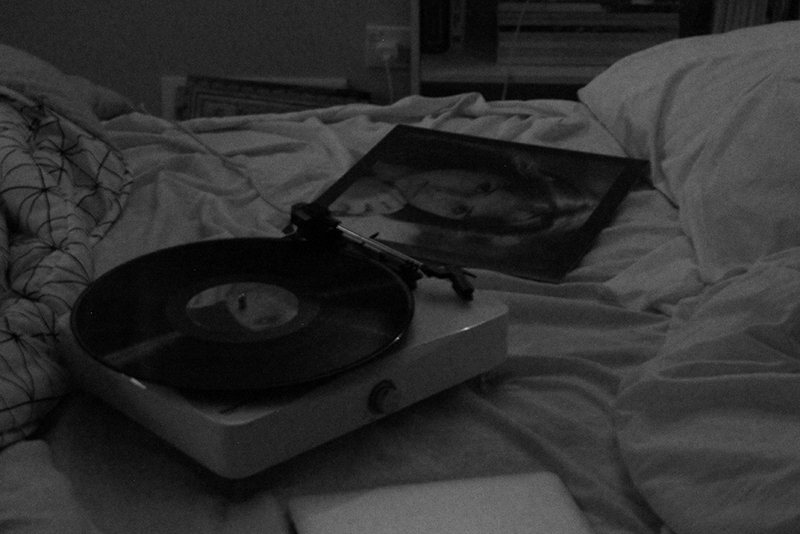 Listen to good music, loudly: The other day something got me into a bad mood. Instead of trudging through Uni readings and feeling mopey, I decided to listen to/watch some live music from one of my favourite bands. I was really tired but it was uplifting in a way. I do recommend listening to live versions of songs you really like because it makes something that much more raw and energising! Literally just get in the bath: For some reason, having a hot bath seems to literally cure just about anything for me. Feeling clean and refreshed before bed is such a nice feeling. It also gives me time to get through some reading and that improves my mood as well because I feel like I'm getting something done (even if it's just getting that much further into finishing a book). Go to sleep early that day: I don't usually drift off to sleep too early. I'm usually up closer to or past midnight rather than 10 pm. However, I find going to sleep unusually early once in a while is really nice. If I'm having a bad day, chances are I'll just be too tired to want to do anything, and getting extra sleep without sleeping in 'til noon is a good feeling. Waking up earlier than usual is also a mood booster for me sometimes because it just mixes things up a little and means you can fill your day will a bit of extra time. Talk to someone: I find having nice interactions with people in the day can really make a difference. If I had a day completely alone, just going to Uni and back, and then shutting myself in my room, chances are my day probably would've felt flat. This doesn't apply for every single day, as being around people can exhaust me, but being around people who just make you laugh, or who you genuinely like talking to can improve your mood, and if you're worried about something it's a good idea to perhaps bring up the topic with someone. I know I feel better once I've just talked about it out loud. This also goes for talking out loud to yourself (I do it!) to get my mind sorted out. Of course you can always have a silly snapchat session with someone too. Listen to podcasts: If you're feeling a bit slow and sluggish to start your day, I feel like listening to certain podcasts can really help you to feel even slightly more motivated. At work, since I'm in an office, I listen to podcasts for a few hours to make the time go by faster, but more importantly to stimulate my mind a little while I'm doing mundane tasks. It could be the same for you at home if you are doing a boring task where you can also pop on a podcast. You can also just lie back and relax; listen to one while doing nothing else. I have been known to get into the Serial podcast before, but for staying motivated I would recommend the podcast Design Life. It is about design, but most episodes can be applied to not just designers; I've found I can apply the advice to my blog. What do you do to turn your day around?